Roads fulfil a crucial function in modern society, providing increased mobility for people, goods and services. The have played a key role in European progress and continue to drive socio- economic growth. Asphalt will consistently give the driving public the smooth, quiet ride they have come to expect from this product. Asphalt is a flexible pavement built in multiple layers with a continuous flow of material moving through the asphalt paver. Repetitive construction joints, noisy surface texture, and blow ups are eliminated by this method of construction. This construction method creates the smooth and quiet ride. These features benefit airport users too. Asphalt runways and taxiways mean safer landings and take offs, because such surfaces are smoother and easier to maintain. Reclaimed asphalt contains a lot of bitumen, and reheating and reusing it is simple. 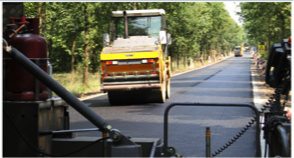 Therefore reclaimed asphalt is a valuable raw material as bitumen is the most expensive component of asphalt. For these reasons reusing reclaimed asphalt produces considerable savings, especially if the transportation distances of the reclaimed old asphalt are reasonably short. 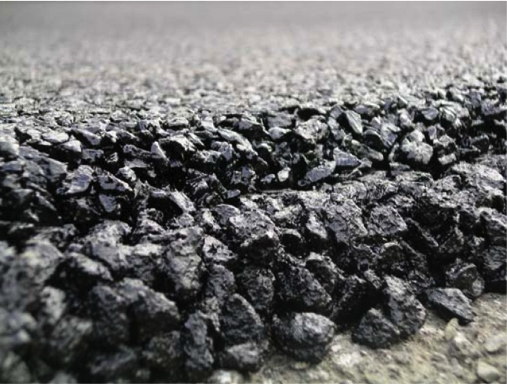 Asphalt containing reclaimed asphalt is just as good as new – The standards and regulations of the asphalt industry favour the use of reclaimed asphalt as a raw material in asphalt production. Same quality requirements are posed on both asphalt made from new materials and asphalt containing reclaimed asphalt, making reused asphalt just as high quality, clean and durable as new asphalt. 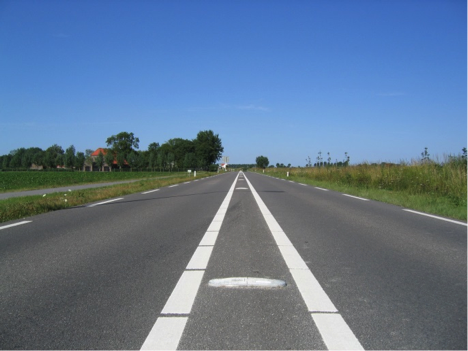 Another advantage of asphalt is that only the necessary pavement thickness (depending on traffic and the climate) must be applied to get a durable, cost-effective and sustainable road. New asphalt technology ensures rapid dispersal and drainage of surface water, reducing water spray and therefore, improving visibility for the driver in wet conditions. The porous asphalt materials dramatically reduce blinding spray, and by dispersing surface water they also reduce the risk of aquaplaning and increase the visibility of road markings. 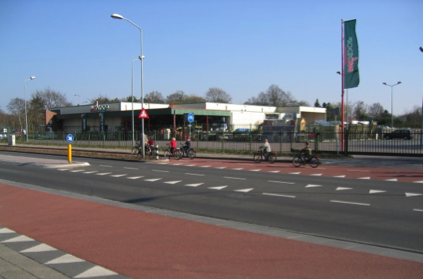 Coloured asphalt is also used to alert driver attention to dangerous areas, such as hidden junctions or sharp bends, as well as areas requiring special safety precautions, such as outside schools. Fast construction of asphalt roads means shorter time for the workers on the construction site. They “get in and get out”, and this significantly reduces safety risks both for the workers and the road users. Another recent asphalt advance has been the development of coloured or textured surfaces. These are increasingly used as a safety mechanism to make it easier for drivers to identify lanes set aside for special uses, such as bus lanes, bus stops and cycle paths. 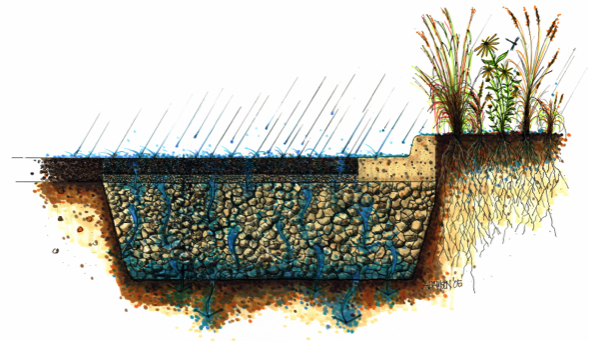 Asphalt pavements are often built using thick base courses for bearing the main load above an unbound granular layer. Next, a strong-load bearing intermediate course (binder course) is placed over the base course. 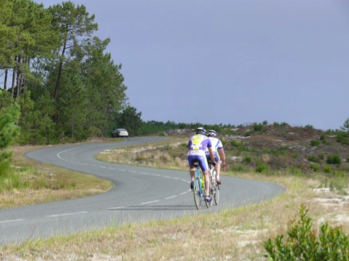 The intermediate (binder) course is followed by a thirty to forty millimetre surface course. 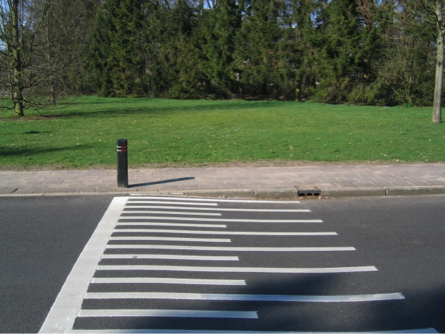 The wearing course can last up to 15 – 20 years, depending on the asphalt mixture used. When this wearing course has to be renewed / replaced, it is milled off, and then reused into a new asphalt layer. Properly designed, constructed and maintained intermediate and base courses remain strong and viable for many decades and sometimes without ever needing total reconstruction. 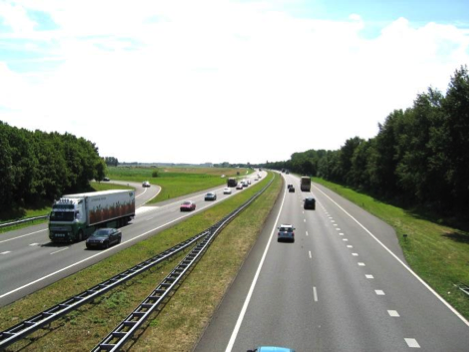 More information can be found in: Long-Life Asphalt Pavements, Technical version, EAPA Paper, June 2007. These properties of asphalt roads mean that they can be easily opened and quickly reinstated almost immediately. This is very important for general road maintenance in order to maintain roads for extending the lifetime of the road structure, providing a safe and smooth road surface for vehicles. 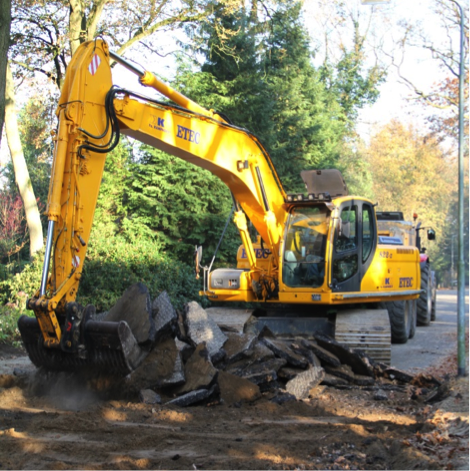 Asphalt is one of the most recycled construction product in Europe. It makes asphalt pavements sustainable. Less new bitumen is needed to make new asphalt pavements and million tons of new aggregate can be saved. It is even possible to create a pavement from almost 100% reclaimed asphalt. The reclaimed asphalt is collected and transported to the nearest asphalt plant or other appropriate location. At the plant the asphalt can be crushed and the crushed asphalt granules are used for new asphalt. In many cases milled asphalt can be reused without additional crushing. 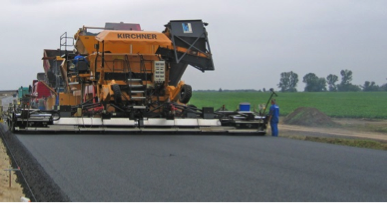 It is common to resurface worn out asphalt by milling the top layer, so the new asphalt can be laid on an even surface. 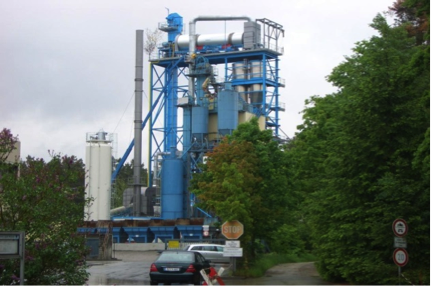 Many asphalt plants have the appropriate equipment to reuse reclaimed asphalt (RAP). Asphalt is a recyclable material, it can be used over and over, and its life-cycle never ends. Asphalt roads can be dug up and then re-used again. This is what makes asphalt such a popular, modern day material. When we use it we are preserving our natural resources, by reusing the same material over again. 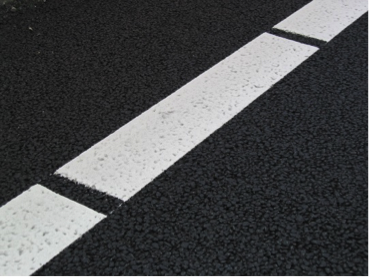 Asphalt surfaces can be ‘tailor-made’ – appropriately formulated and designed to support the traffic load and climatic conditions of a specific road. 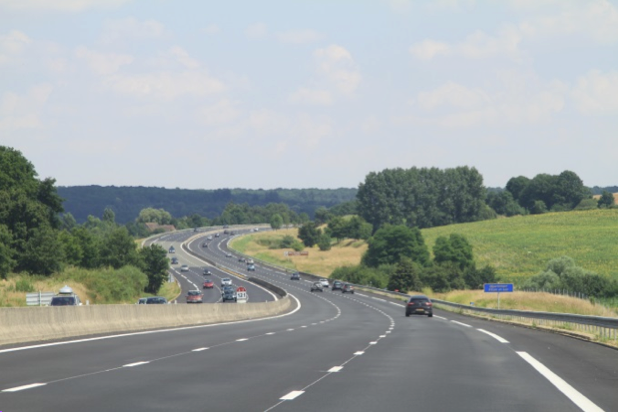 There are special asphalt mix solutions for motorways, urban, suburban and rural roads and its flexibility is particularly useful in coping with the stresses of large traffic loads on bridges. 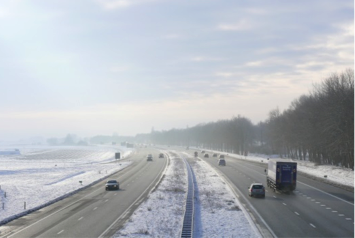 In areas where roads have to cope with frequent freezing and thawing, thanks to the elasticity of bitumen, asphalt surfaces can be designed to tolerate extreme temperature cycles. Under urban streets and roads is a vast network of technical infrastructure, such as electrical and communication cables, district heating and water pipes, and sewage. Their building and maintenance requires the opening up of the paving. With asphalt the pavement can be quickly reinstalled. The flexible composition of the asphalt mixtures to specific regions of the country allows asphalt to adapt to its environment and withstand rutting in the summer and the harsh freeze / thaw cycles of a winter. Asphalt is inert in the environment and therefore does not release unwanted substances into the earth or underground aquifers. Asphalt is often used to seal the reservoirs our drinking water comes from and also to line landfill sites to prevent harmful waste materials escaping into the environment (from: Fit for tomorrow – Asphalt Paving: Safe, Comfortable, Sustainable; EAPA&Eurobitume Brochure 2011 For the brochure: Click here) and EAPA Position Paper. Use of asphalt road surfaces can significantly reduce noise both inside and outside the car, helping to prevent accidents by alleviating a source of stress that contributes to driver fatigue. Standard asphalt roads have the lowest noise levels of all traditional road surfaces and the more recent development of porous and silent asphalts have reduced noise levels even further. 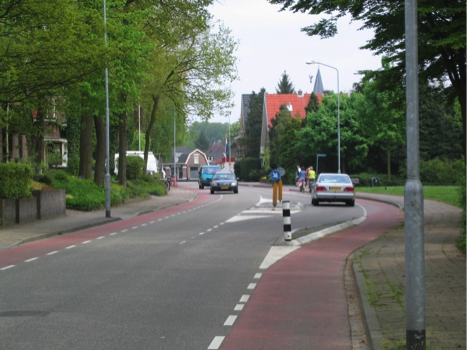 “EAPA Position Paper “EAPA Paper – Abatement of traffic noise – 2007”.